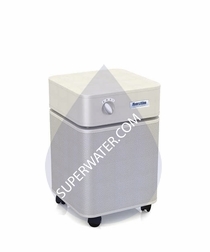 Superwater.com has free FedEx and UPS Ground Shipping available on all FR405 Allergy Machine Replacement Filter orders. 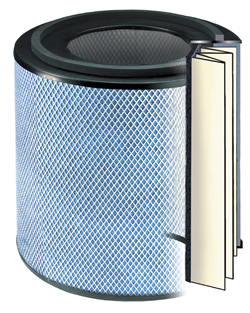 The Austin Air FR405 Allergy Machine Replacement Filter replaces all filters that come with the Austin Air B405 Allergy Machine Air Purifier. 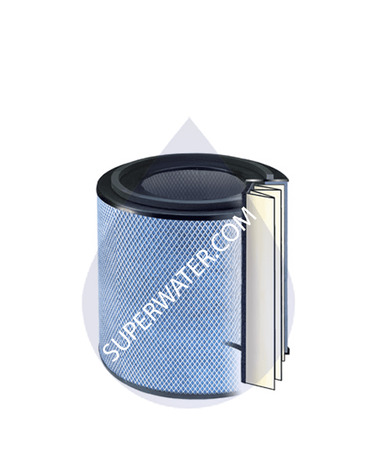 The 4-stage filtration system provided in this filter pack is designed for best all-around protection from allergies, asthma and harmful odors, gases and volatile organic compounds. The system integrates true, medical-grade HEPA, which cleans air of even the smallest airborne particles as small as 0.3 microns, with a military-grade carbon cloth to remove harmful chemical gas contaminants called a HEGA (High Efficiency Gas Absorption) filter. - Fits Austin Air's B405 Allergy Machine Air Purifier. Will also fit any standard-sized Austin Air purifier.